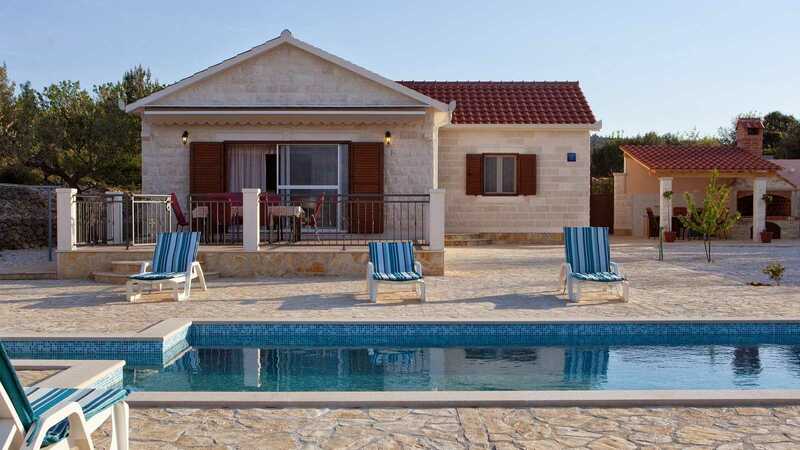 You have children and you want to afford them a dream vacation? 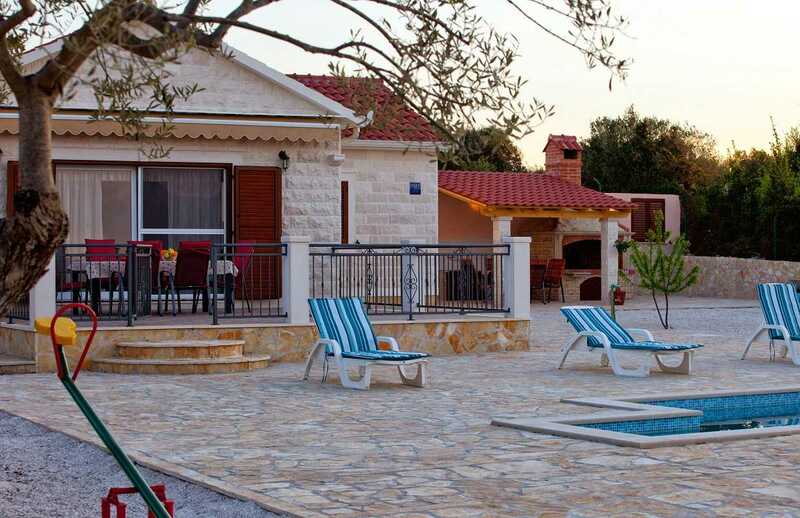 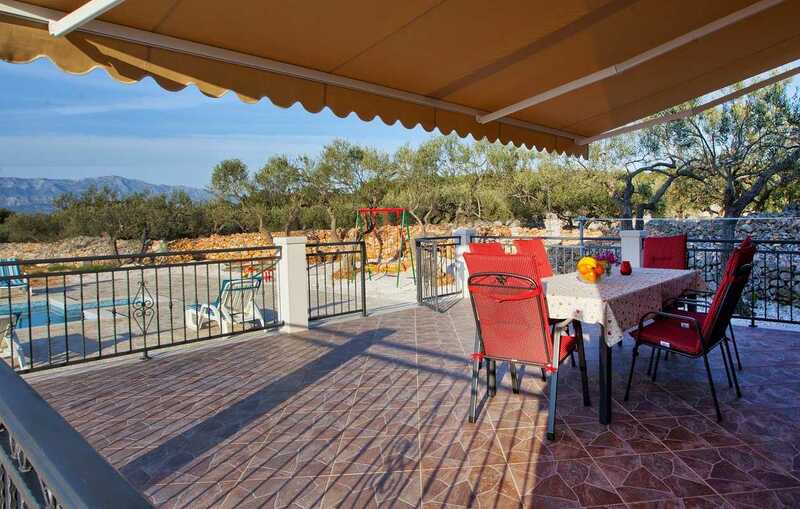 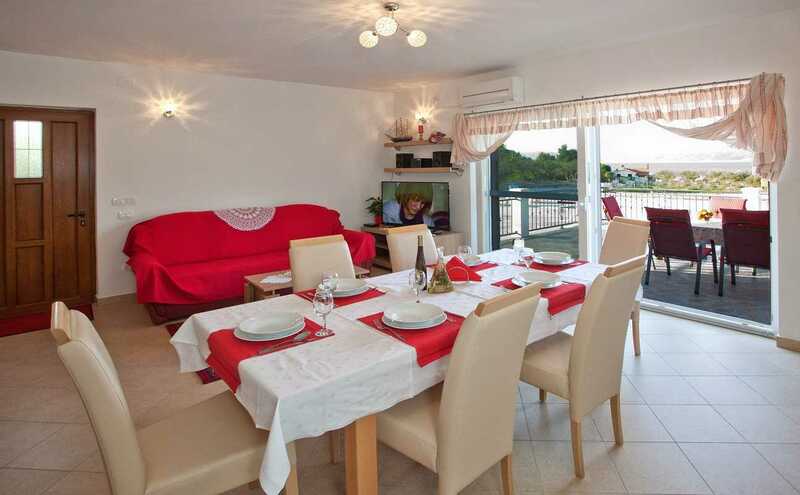 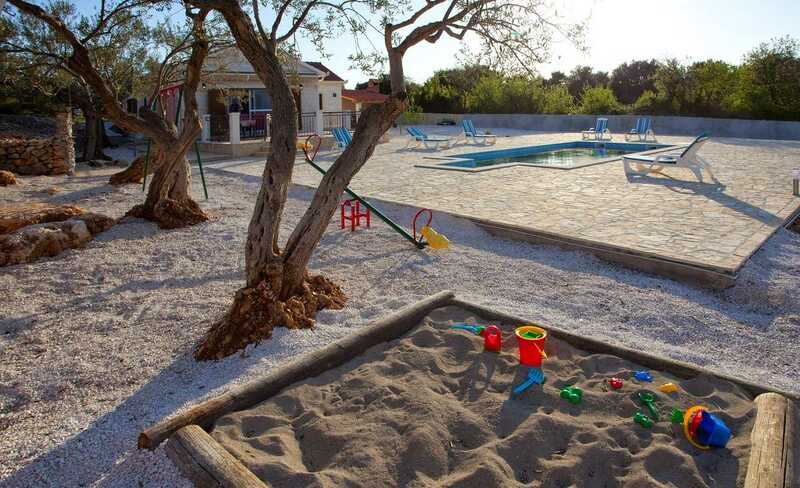 Come to the Family Beach Villa with pool Brac. 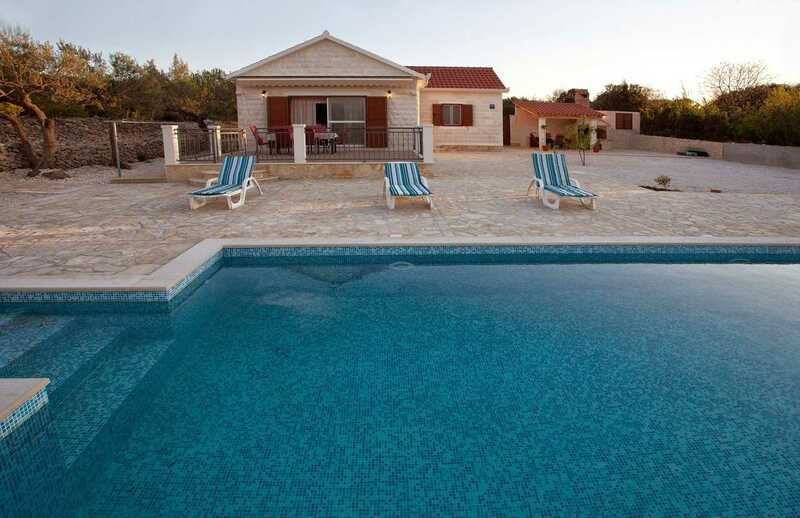 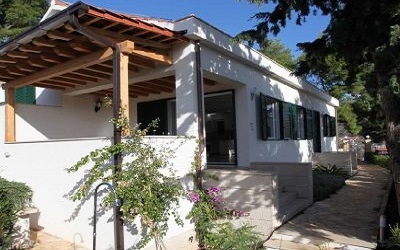 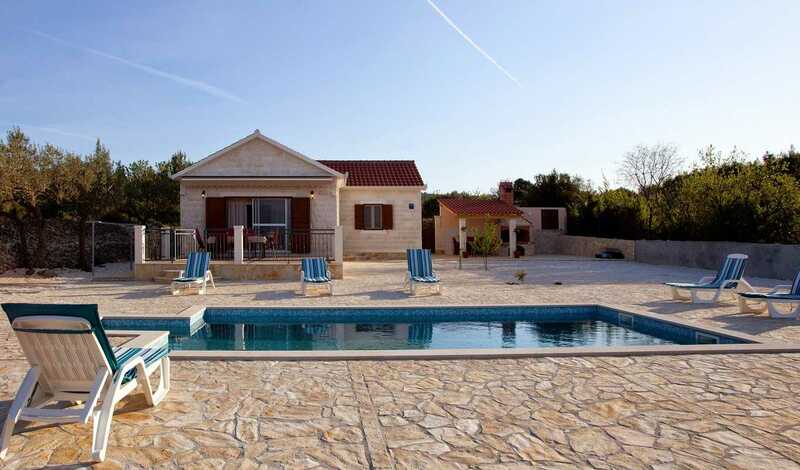 This Family Beach Villa with pool Brac is on a ranch of 3000 m2 in the village Mirca only 120 meters from the beach. 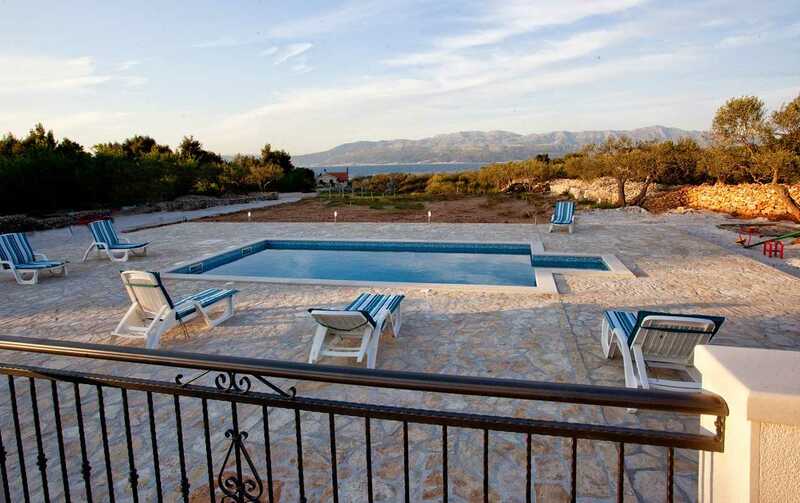 A large area is occupied by a pool that is not already on the terrace but leading to it with small steps. 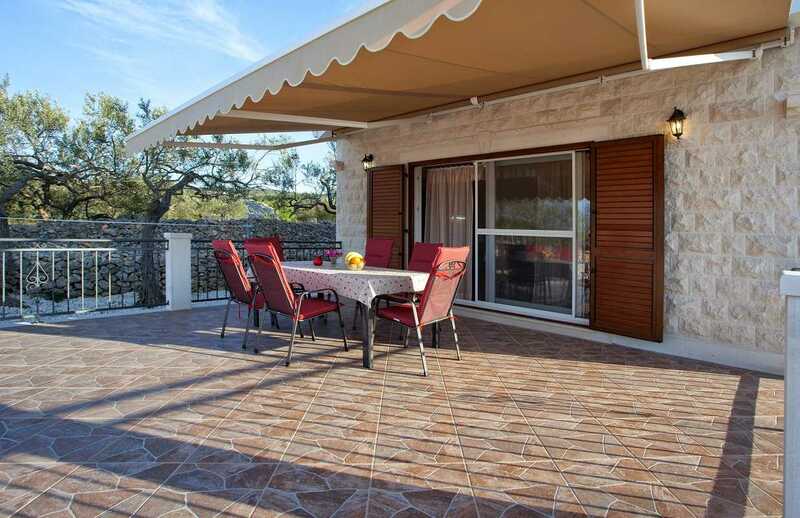 The spacious veranda with table and chairs is so big that you can organize a dance party on it! 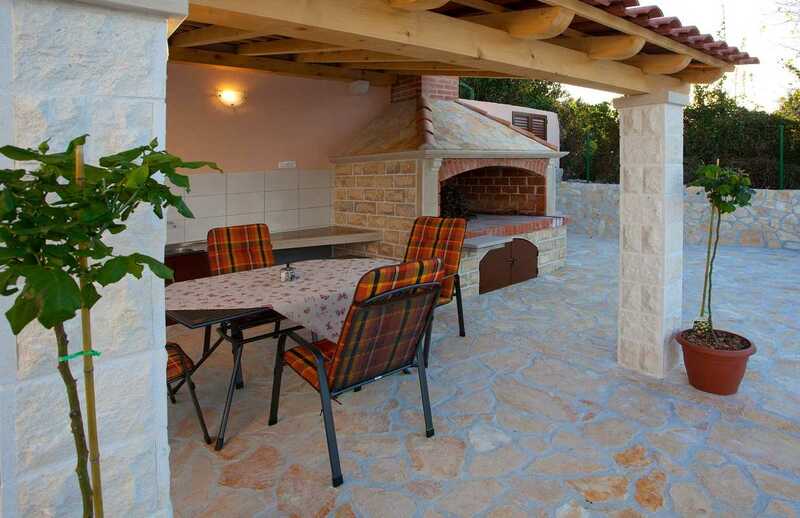 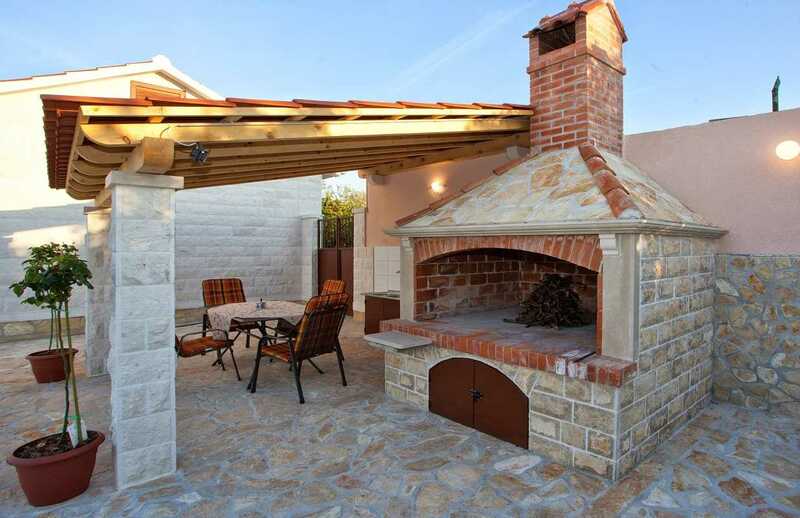 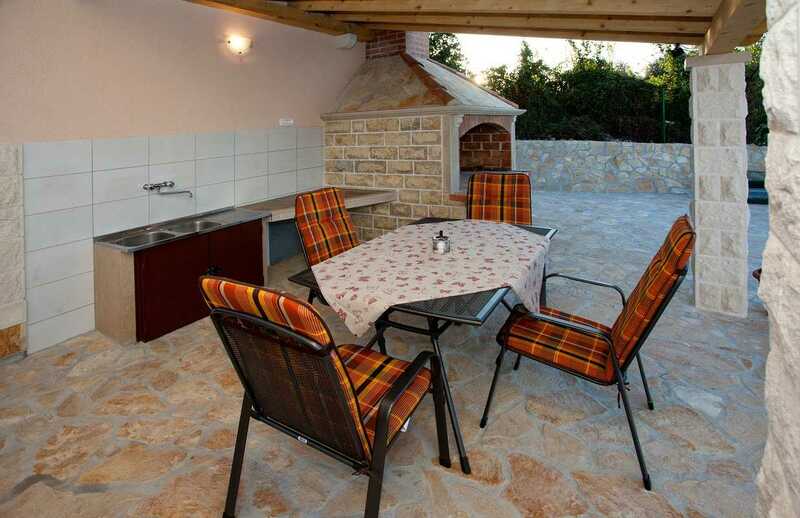 Not only that, but also dinners because near the house is the outdoor kitchen with a barbecue and a table. 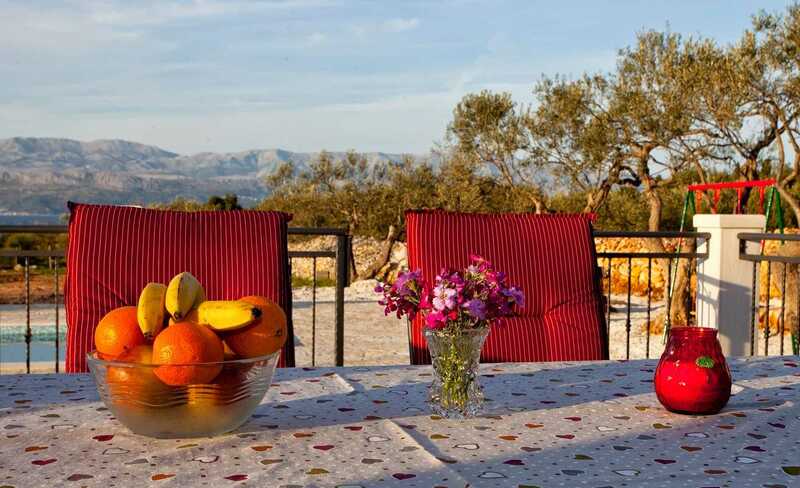 If you run out of food, behind the house there are fruit trees and a few domestic animals. 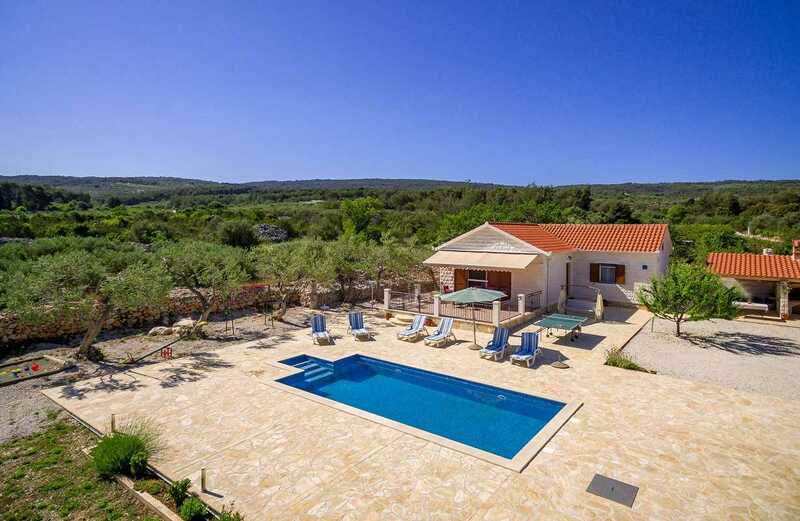 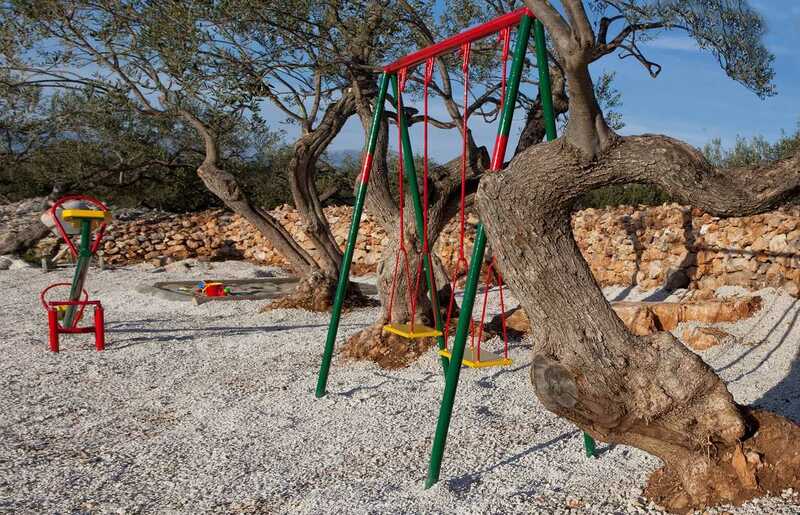 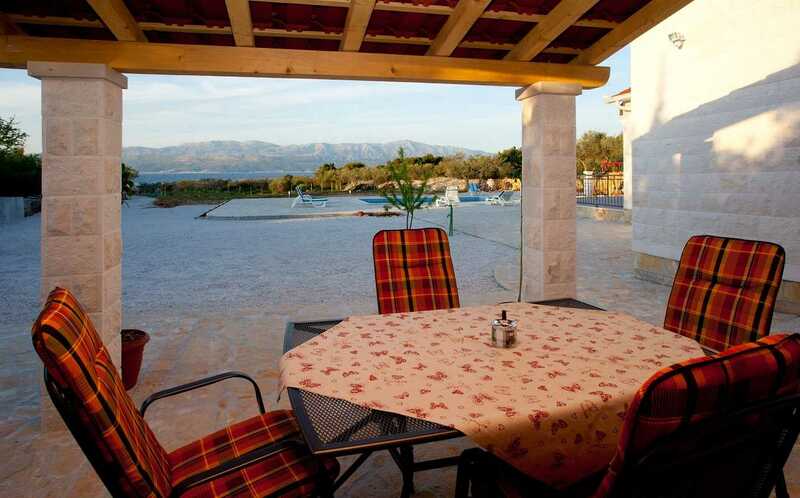 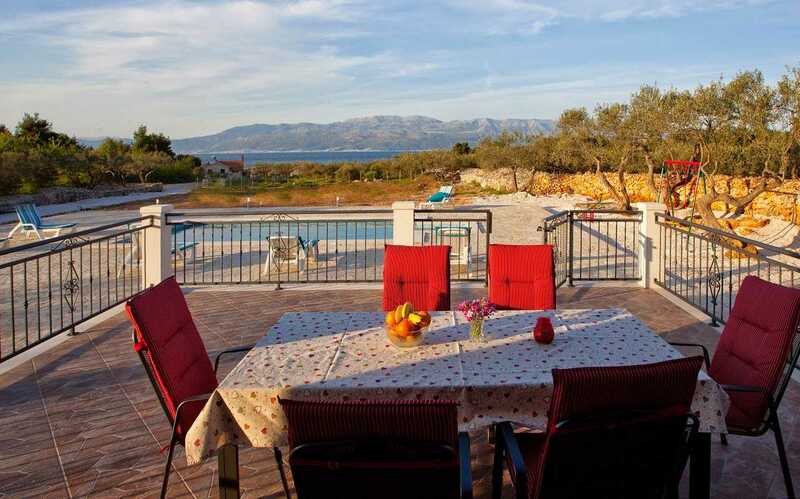 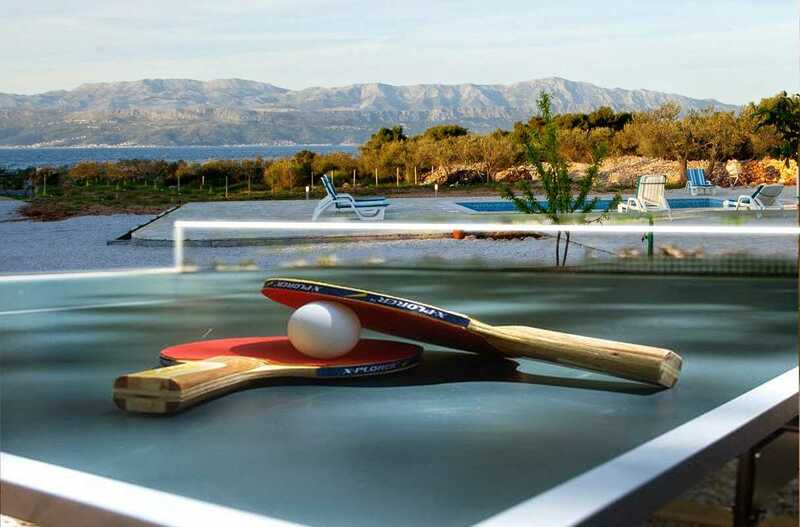 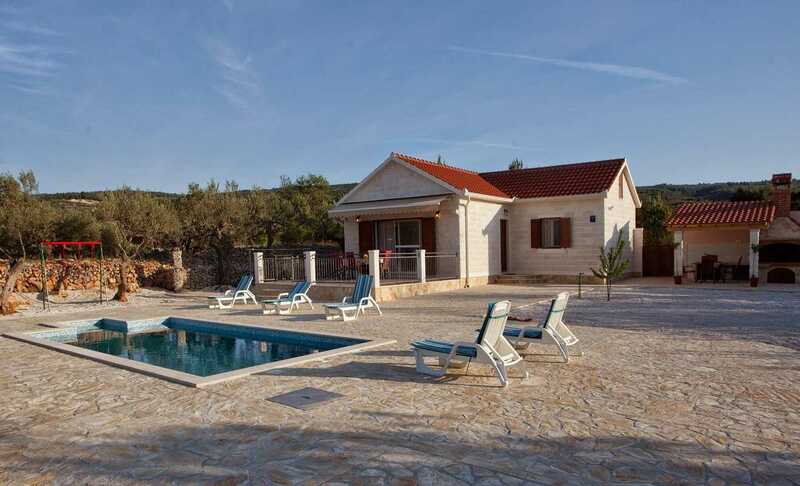 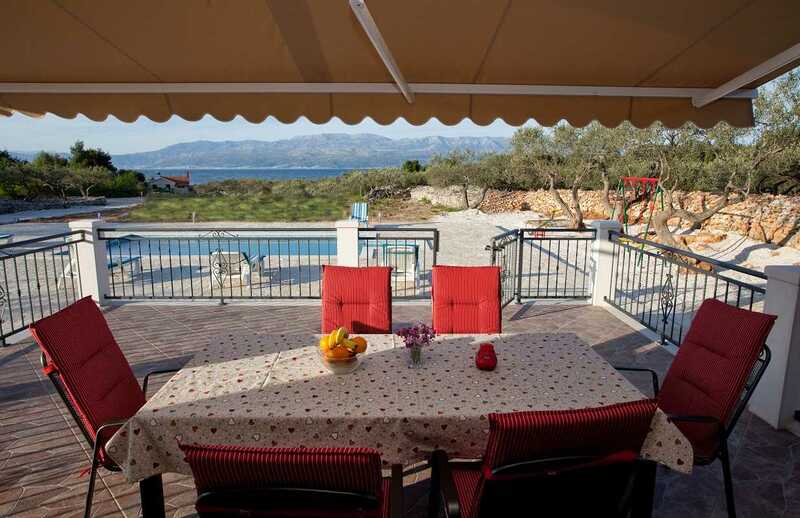 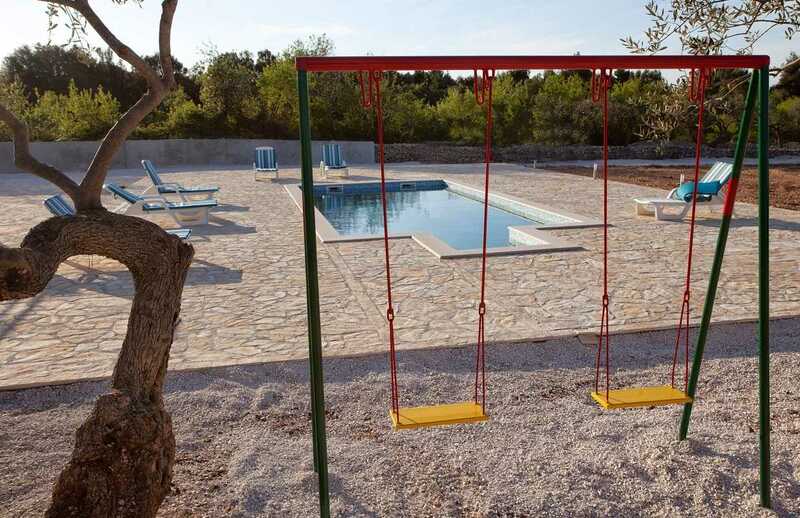 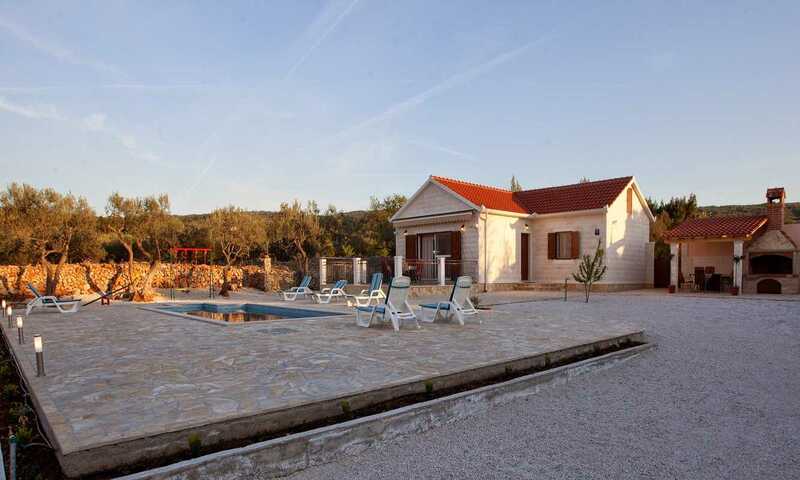 Outside of the villa in Croatia with pool is a playground with seesaws, swings, sandbox and table tennis. 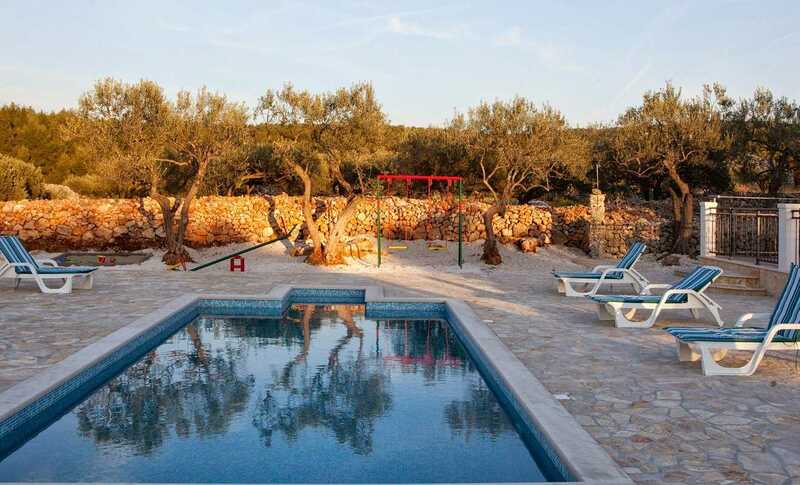 All this is surrounded by an oasis of greenery, olive trees and stone walls. 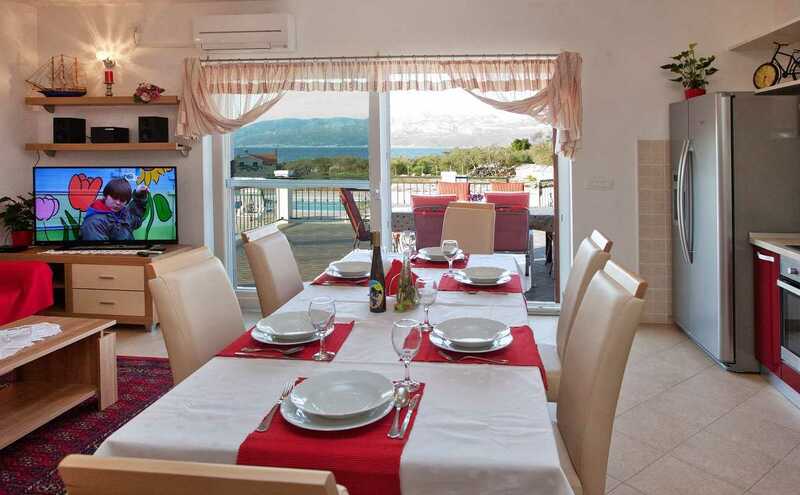 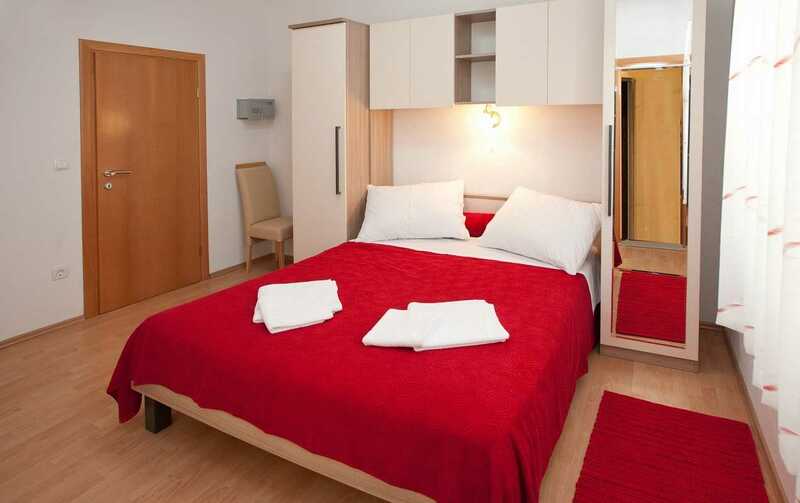 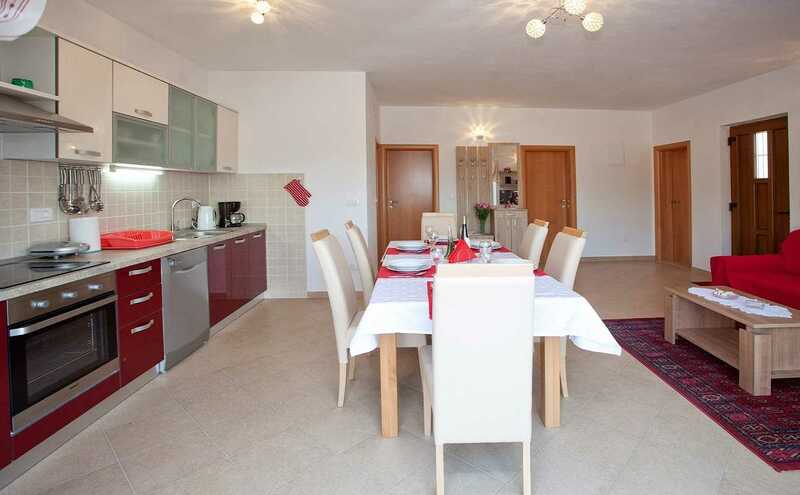 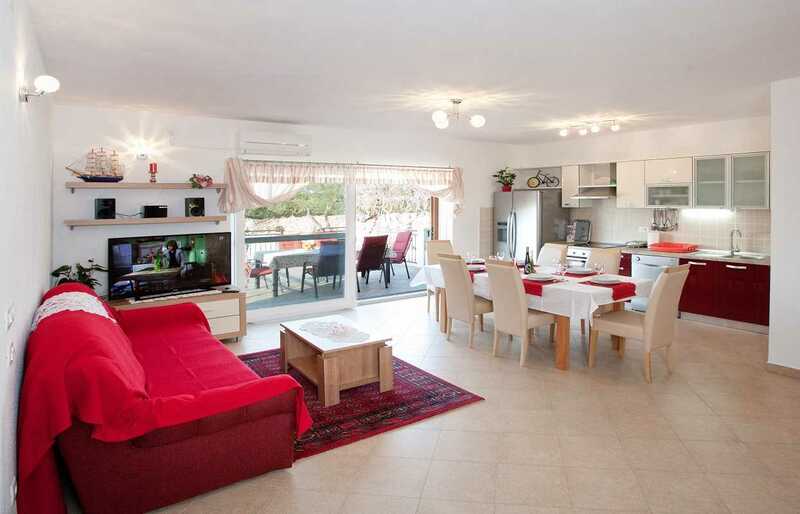 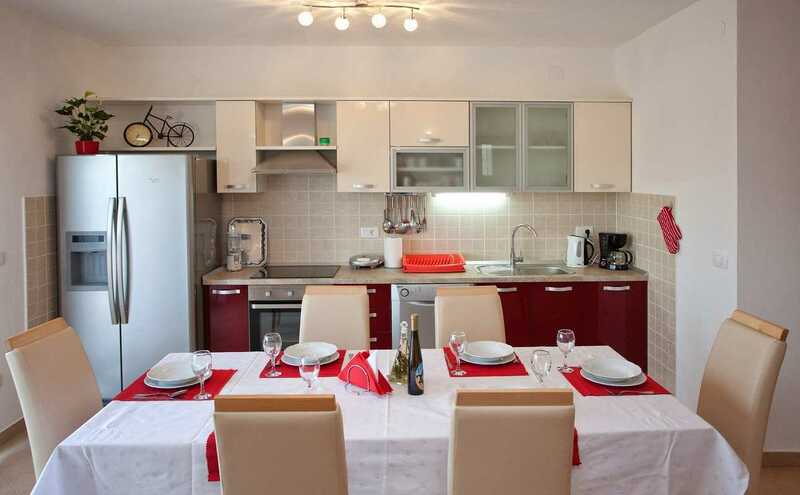 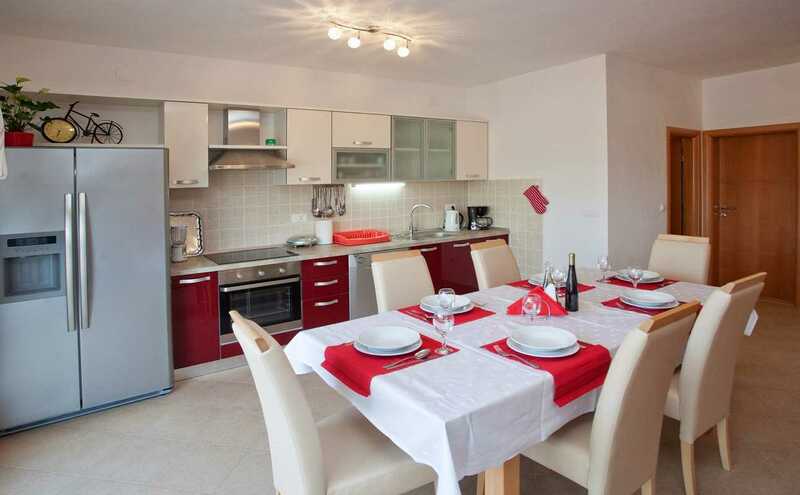 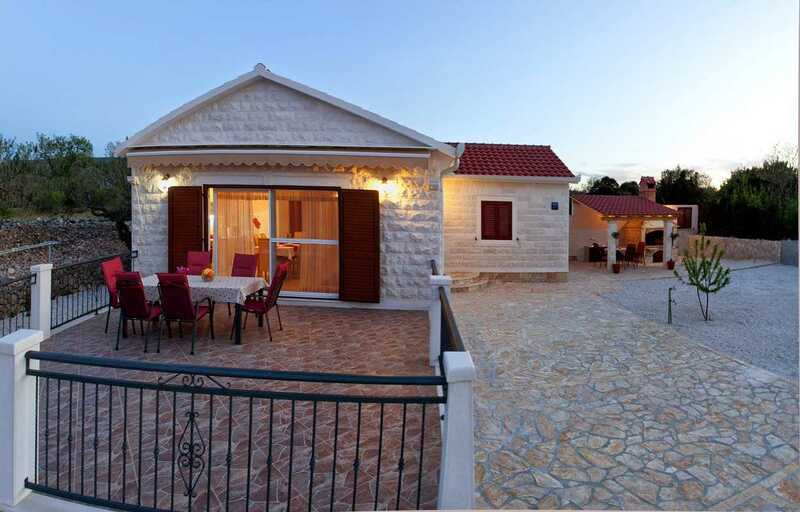 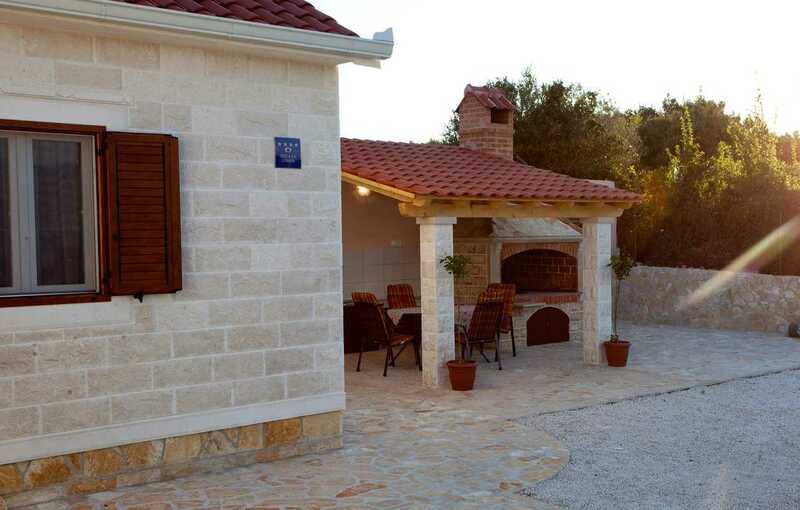 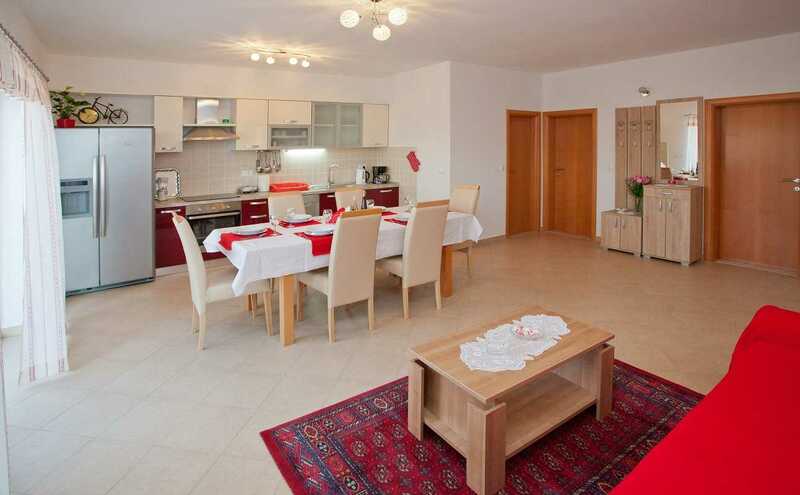 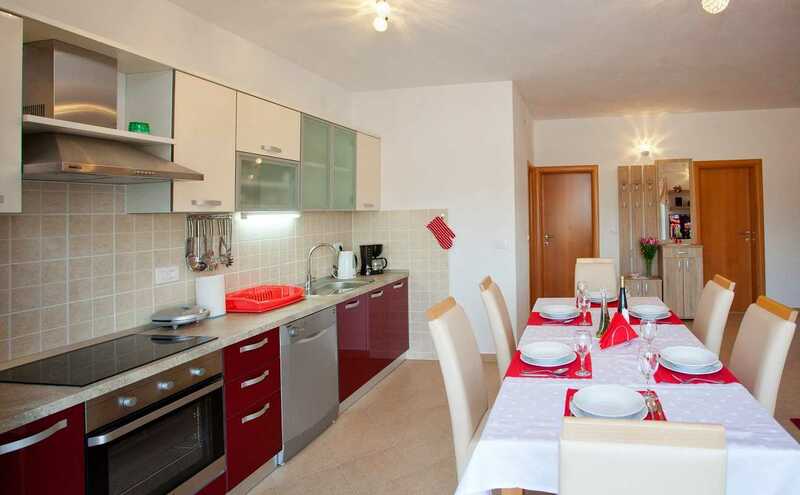 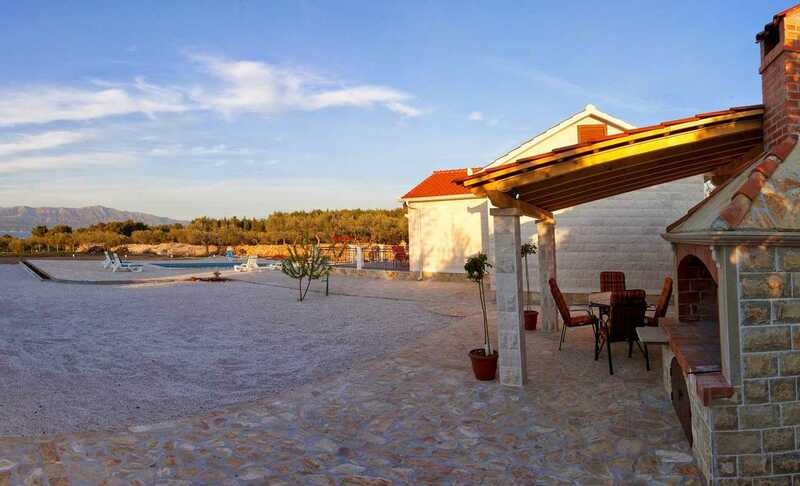 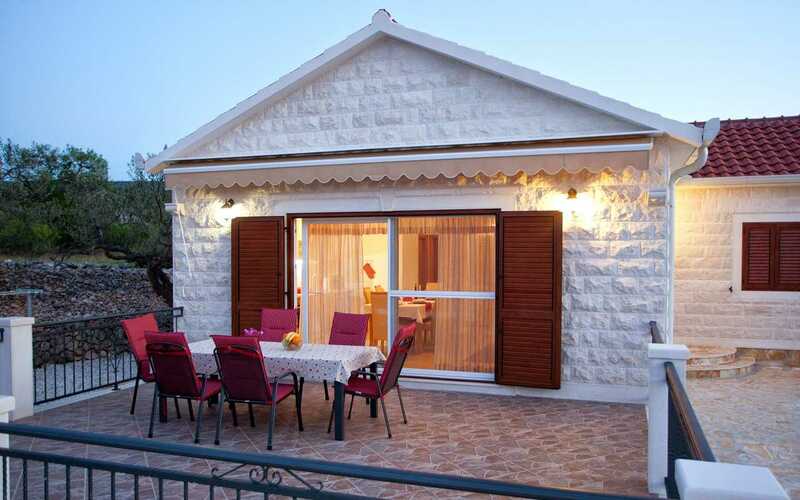 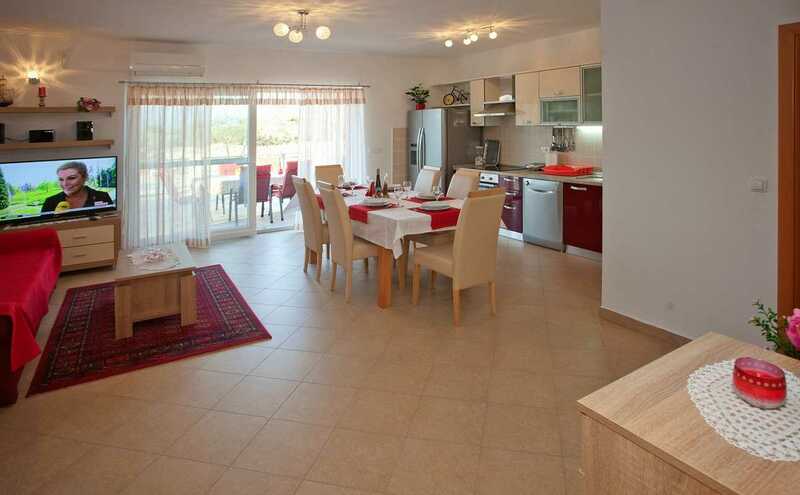 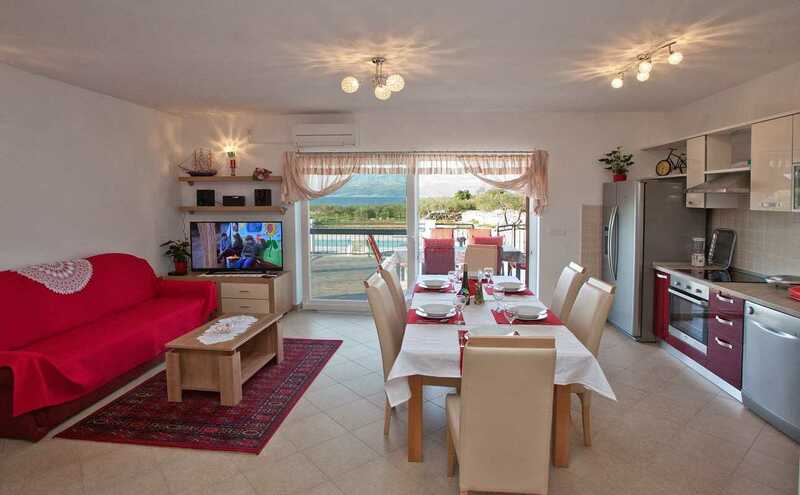 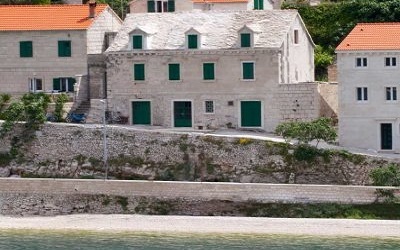 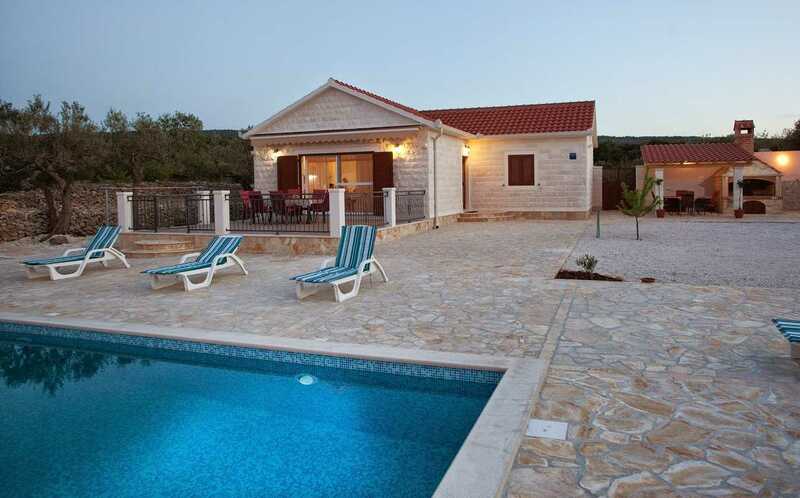 Family Beach Villa with pool Brac Croatia modern decorated interior is characterized by the merging of three rooms into one large, where you have all: living room, dining room and kitchen. 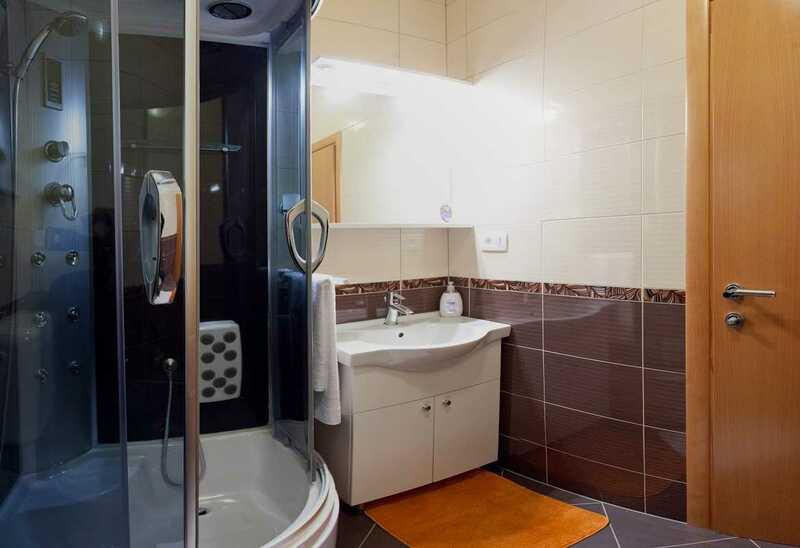 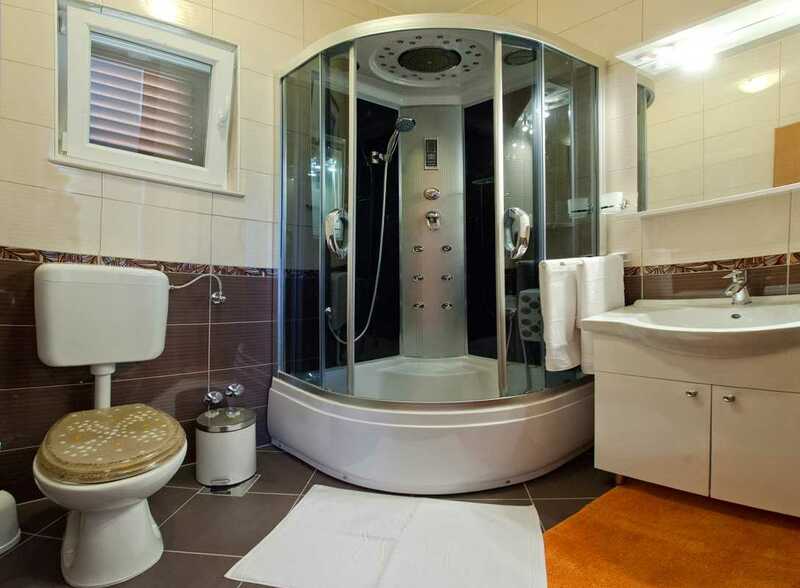 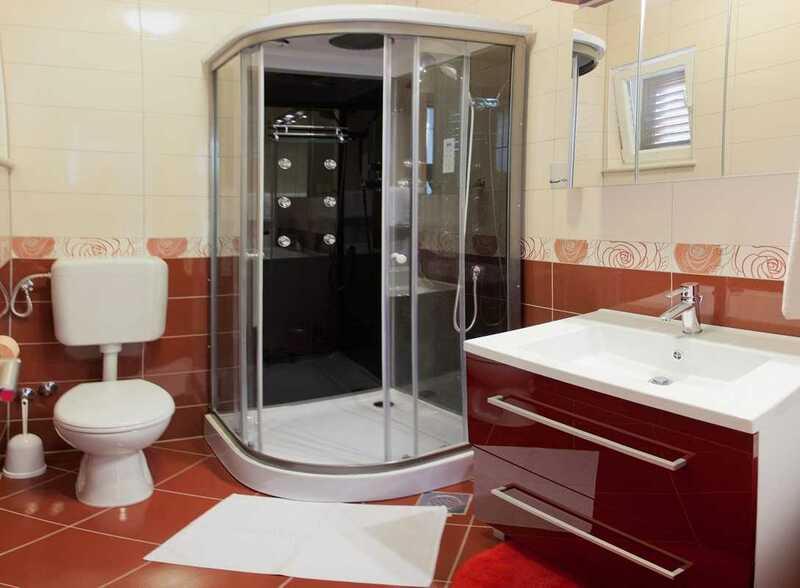 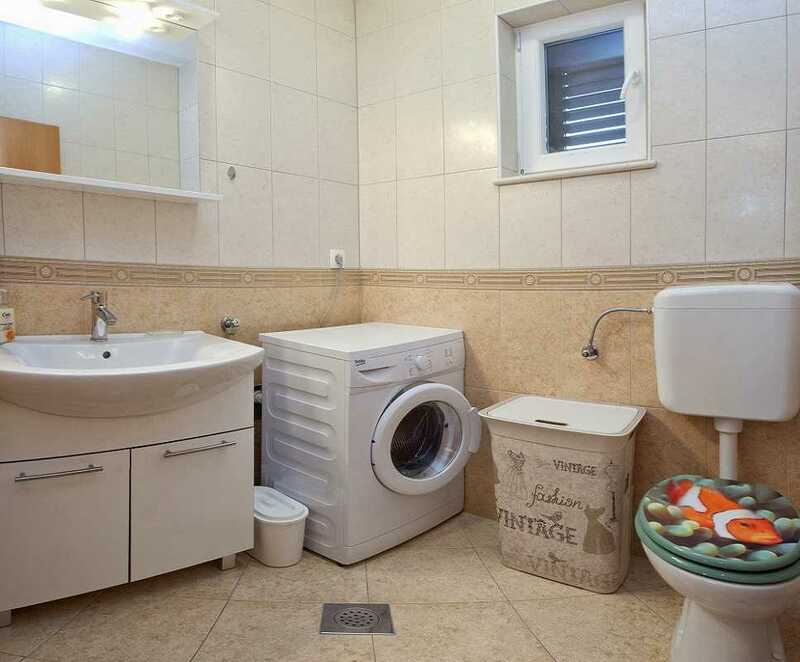 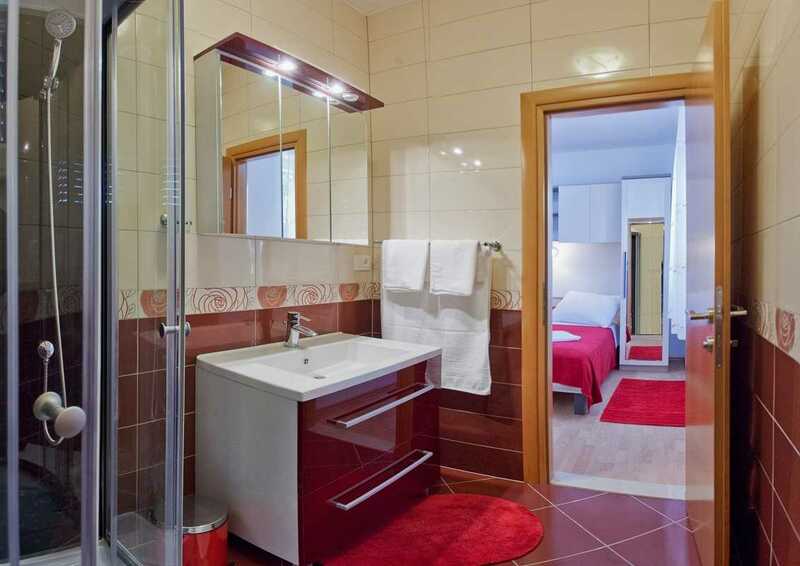 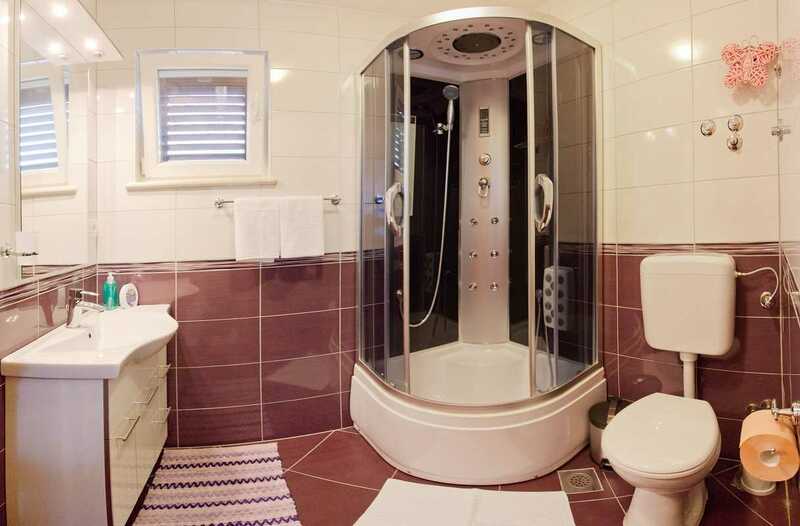 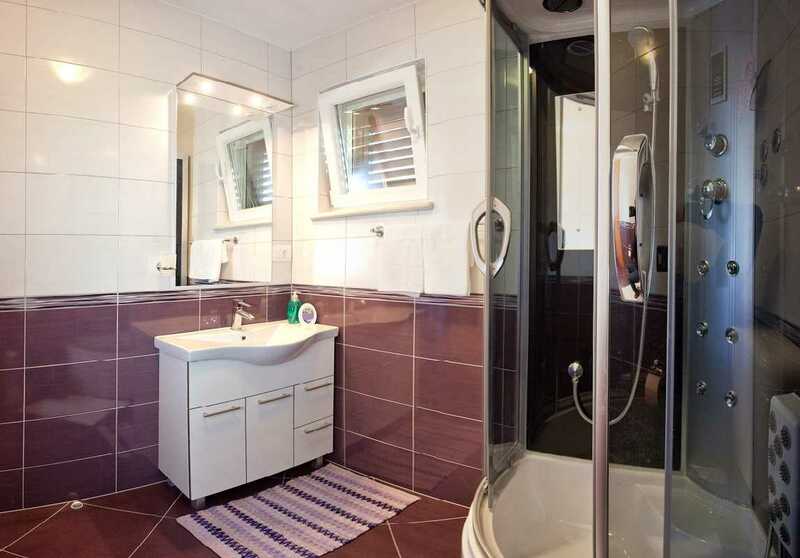 Each of the Brac Croatia villa three bedrooms has its own bathroom, and one contains the vault if you have to store some value. 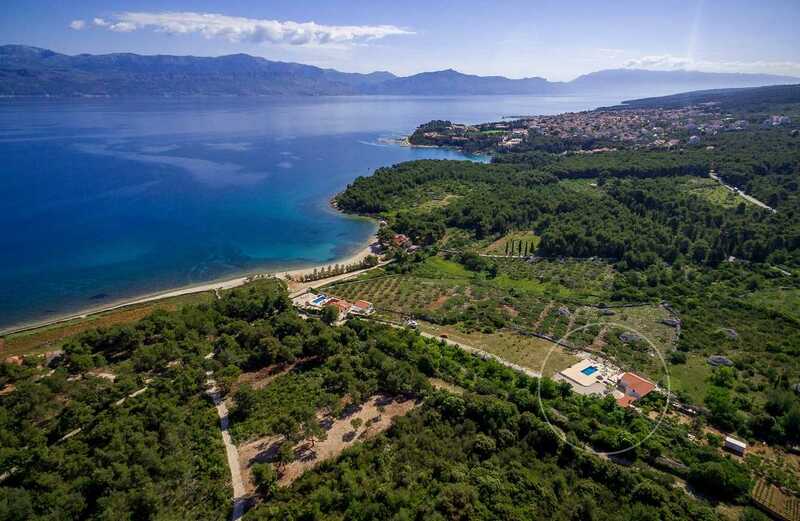 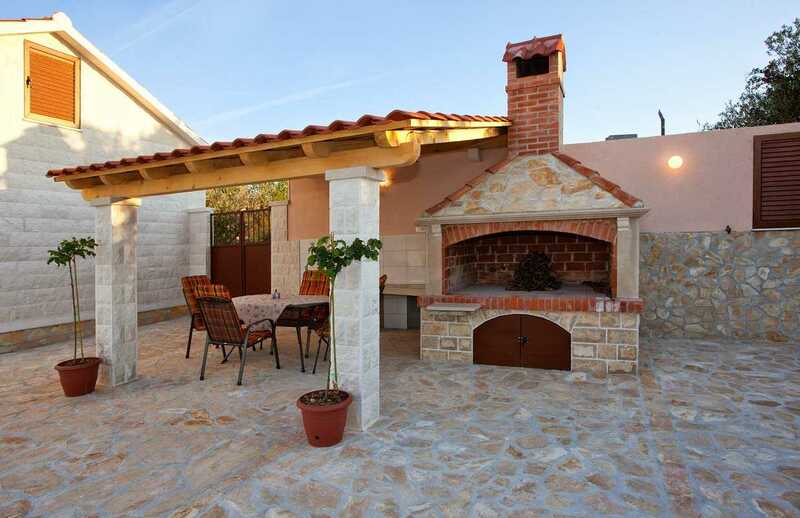 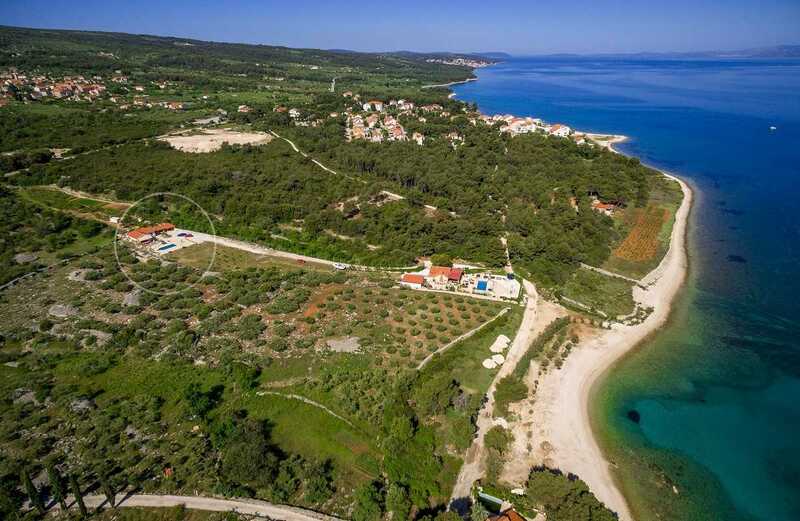 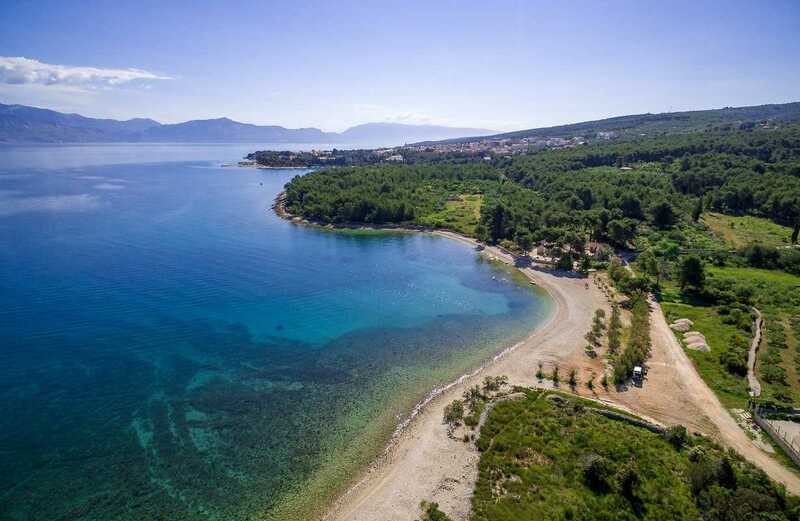 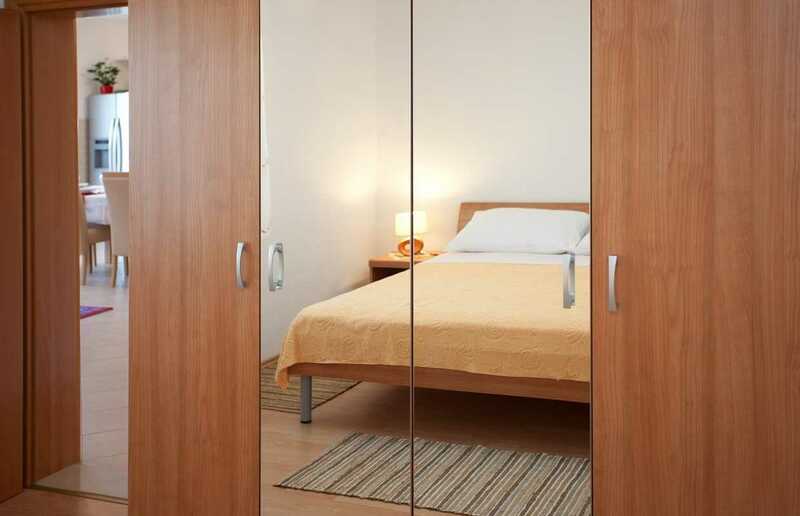 Mirca, by the rustic atmosphere of a small Mediterranean town, two supermarkets, vicinity of Supetar, the main ferry port Brac, peace settlement and preserved nature is an ideal place for rest and exploring island life.